It’s time to throw out the junk once and for all. Let your junk roll away! The purpose of a garage or estate sale is to get rid of junk you don’t need while getting a little compensation. However, unless you’re lucky or are selling some amazing items, you probably won’t be selling out. What do you do with the leftover items? Do you save them for your next sale? Perhaps you just throw them away? Or do you Donate? Throwing away junk can be difficult if you have large amounts and some things can be recycled. Donating is a charitable option but chances are they won’t take much besides clothes. Anything on a larger scale can be troublesome to donate. Anything you may have left over, we can take care of. We make sure everything is removed and disposed of properly. If anything can be recycled we make sure to send it down that path. 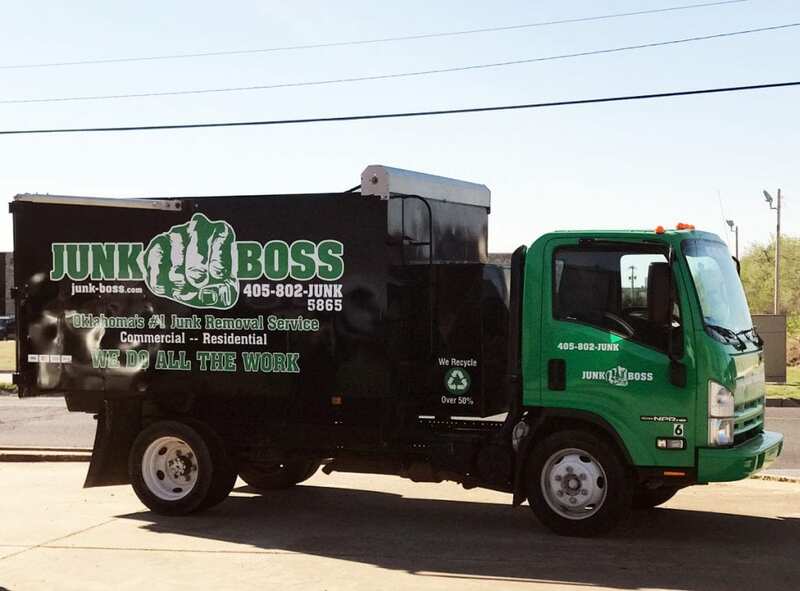 Junk Boss is a group of trained professionals who have the experience and tools to do this, so you don’t have to! Contact us today if you have leftover garage or estate sale items. 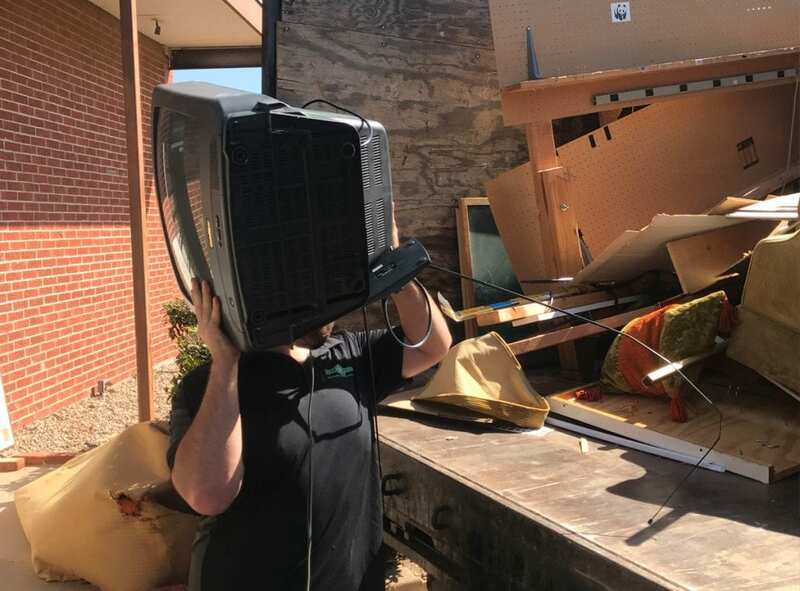 We are located in the Oklahoma City metroplex and we offer estimates with no commitment so we can get your home junk free as quick as possible!